Thanks to help from ikemen, a bunch of things have been fixed and touched up on, so this volume release is the finalised version. On that, I was going to do the setting data pages, but it's all handwritten and not in the highest resolution, and since I honestly can't make heads or tails of half of it, I'm not going to bother. Anyhow, that's not exactly a big deal. 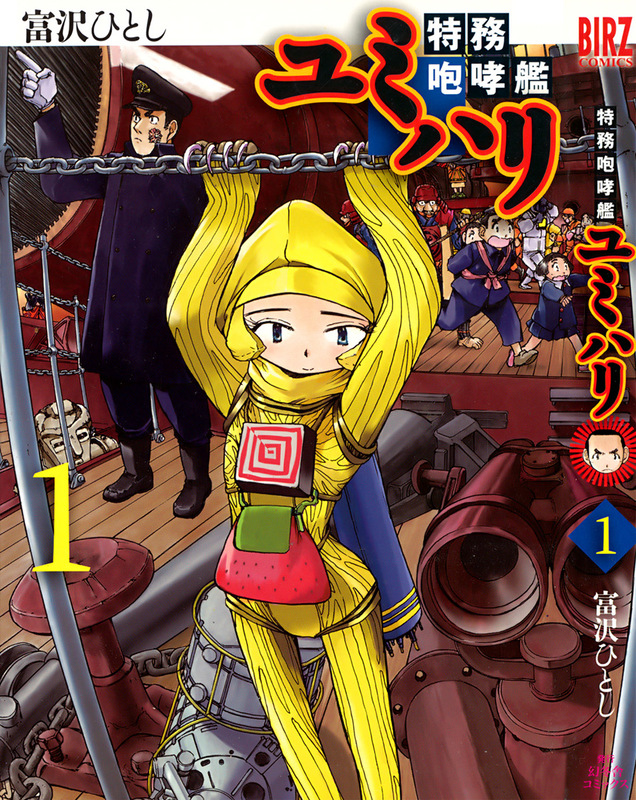 However, in other news, I bought the first volume of Treasure Hunter Jubei recently (got the 2nd one about a month or two ago). When it arrives, I'll be typing up the script so that I'll be able to typeset it onto the recent digital kindle raws that I bought. If I do that, then we'll be able to have a version of it online for people to read and I won't have to take the books apart to scan which by the way, I never would have done to begin with because I want to keep them. At any rate, you're probably wondering what Treasure Hunter Jubei actually is. Well, it's Tomizawa's first work which was released way back in 1995 and released in English alongside Alien 9 by CPM in 2005 IIRC. It's a silly adventure story about, well, treasure hunting and a bunch of weird things. The art is similar, but it does look a bit different considering it was years before Alien 9. Anyway, enjoy this volume. I'll be starting on the second one soon enough. Bai bai!